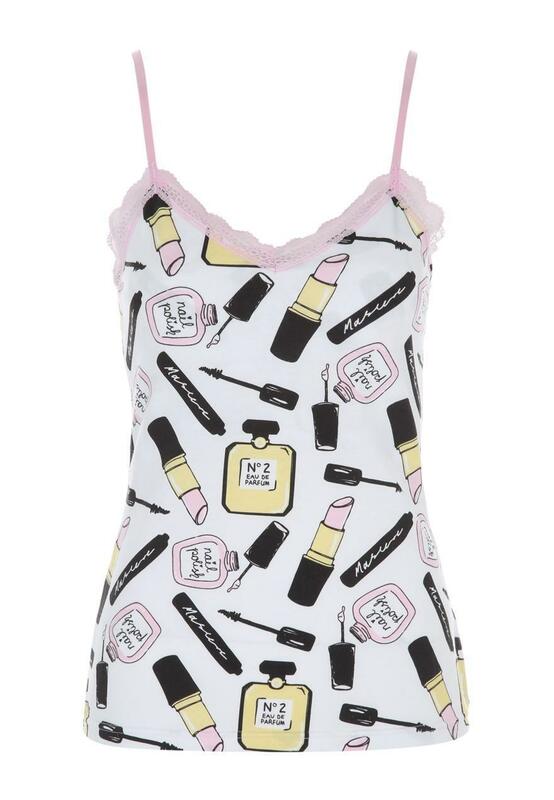 Make a fun and feminine addition to your nightwear collection with this women's novelty pyjama cami. 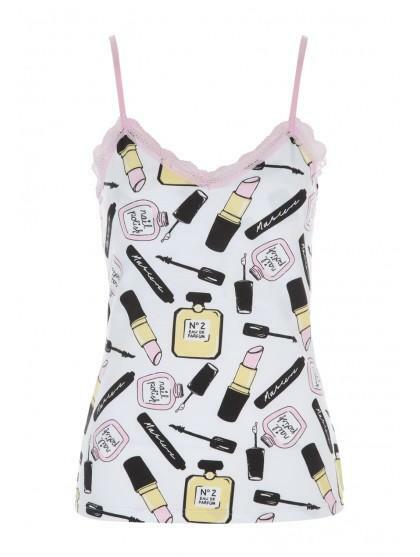 With thin straps, a lace trim v neck and an all over make up print, this cute cami is ideal for wearing with our matching bottoms. 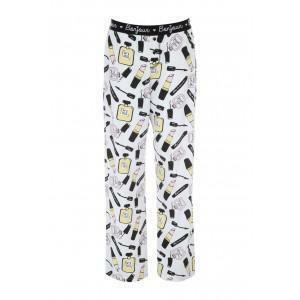 All you need to add is your favourite pair of slippers!